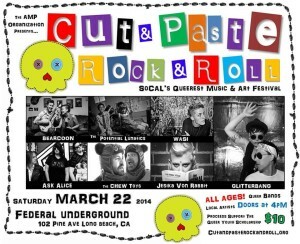 We are really excited to be playing this year’s Cut & Paste Rock & Roll festival in Long Beach on March 22. 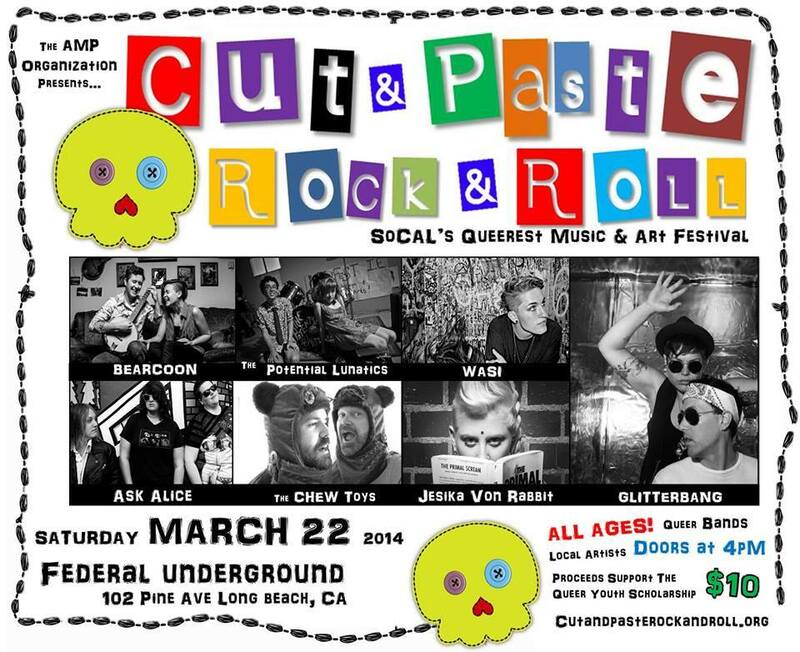 This is a fundraiser, benefiting queer youth. The lineup is killer, we play around 6:30pm, and it’s $10. We’d really love to see you there, and if you can share this to help get the word out, that would rule. Thanks.